Saab There are 43 products. 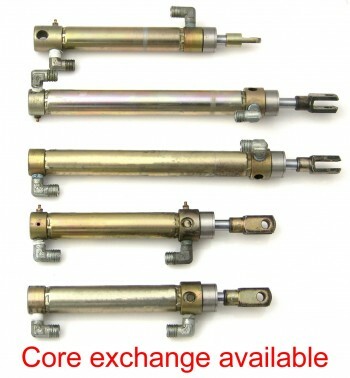 Core Exchange is currently available only for 1st generation Saab cylinders. 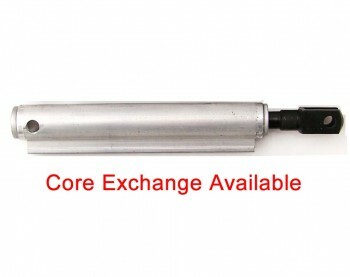 Important: deep scratches or rust spots on the polished cylinder shafts require us to replace the cylinder shafts, which we manufacture out of hardened, stainless steel. 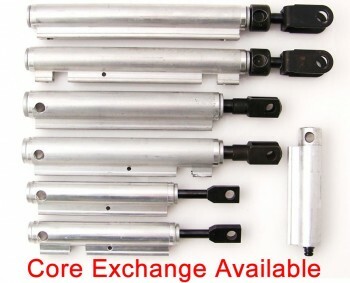 There is a surcharge for shaft replacement, if needed. If we can polish out existing damage, then there is no surcharge. 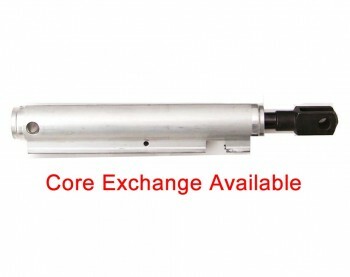 Once we receive your cylinders, the turn around time for Saab cylinders is 1-3 days for rebuild service and we will ship the cylinders back to you by Priority U.S. Mail (2-3 days delivery time). 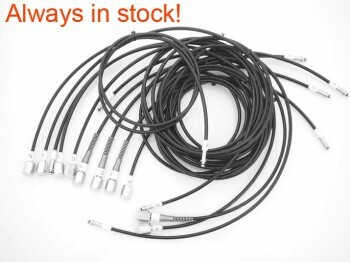 Top Hydraulics also manufactures new hydraulic hoses (also called lines or pipes) for all Saab 9-3 models. 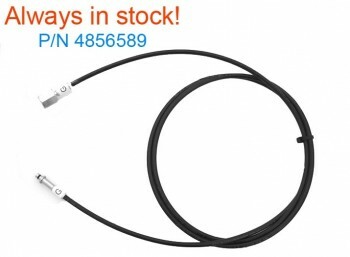 All hoses for 1st Generation 9-3s are listed on the website - please contact us for specific 2nd Generation hoses that you do not find listed. 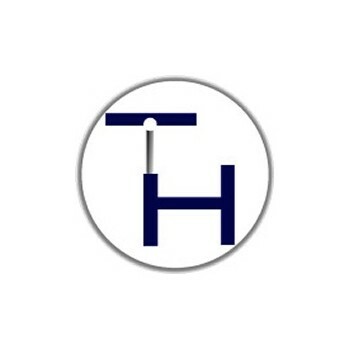 Top Hydraulics is the leading manufacturer of aftermarket convertible top hydraulic hoses, serving over 30 brands and far exceeding OEM specs. 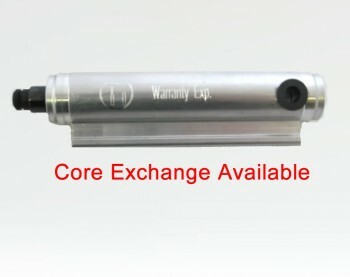 Please enjoy our DIY cylinder and hose replacement instructions for 1st Generation Saab 9-3 convertibles http://www.tophydraulicsinc.com/saab93cylinderlineremovalhires.pdf and 1st Bow Cylinder removal and replacement instructions for 2nd Generation Saab 9-3 convertibles http://www.tophydraulicsinc.com/2003saabinstructions.pdf, as listed in our continually expanding DIY section. International customers, please note that the weight limit for USPS Express Mail Flat Rate Envelopes is 4 pounds. 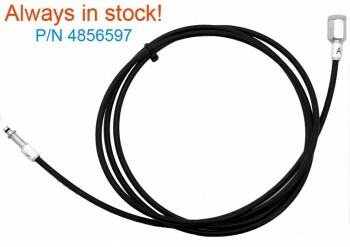 Top Hydraulics is the leading manufacturer of replacement hoses for your Saab 9-3 cabriolet hydraulics - far exceeding OEM specs, and hoses are always in stock. 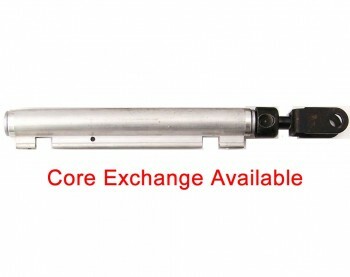 Rebuilding and upgrading hydraulic system components for your First Generation Saab 9-3 or Saab 9-3 Viggen Convertible - Top Hydraulics' quality is unmatched! 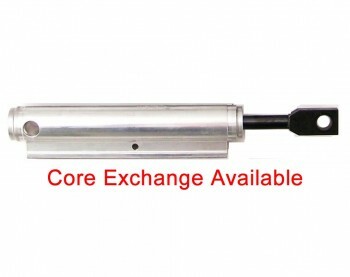 Top Hydraulics also rebuilds and upgrades convertible hydraulic pumps, as well as manufacturing our own upgraded hydraulic lines. 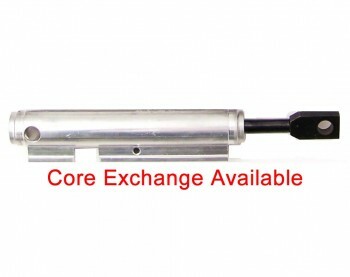 Please enjoy our DIY cylinder and hose replacement instructions for 1st Generation Saab 9-3 convertibles http://www.tophydraulicsinc.com/saab93cylinderlineremovalhires.pdf, as listed in our continually expanding DIY section.